Finland-based startup Etsimo Healthcare has raised a funding round from Terveystalo, a Finnish healthcare service company, in exchange for some 20 percent of equity. The startup has created a platform for healthcare providers to offer AI-powered services to the consumers. 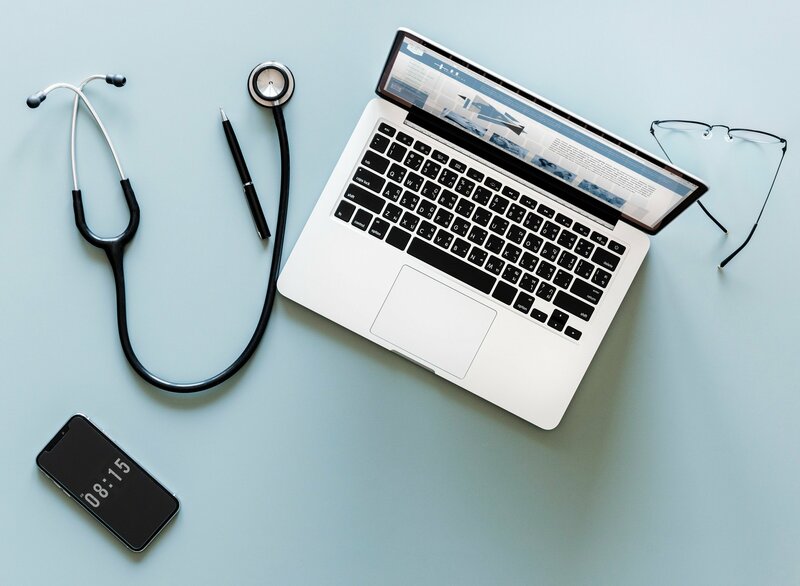 “One example is an AI-assisted […] self-assessment service that can be integrated into a mobile application, allowing the user to evaluate their own health status in order to determine care need, urgency and the next step,” Terveystalo stated in a press release. Founded in 2016, Etsimo Healthcare employs 19 people across its offices in Helsinki and Turku.